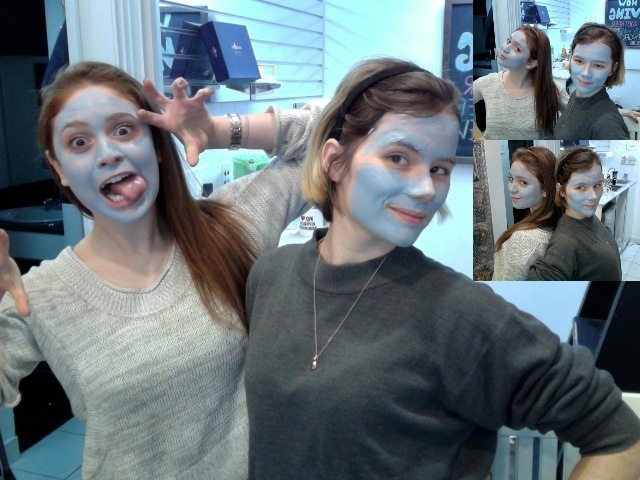 Smurfs or Avatars..take your pick. The Thompson Girls can’t get enough of their Astara! 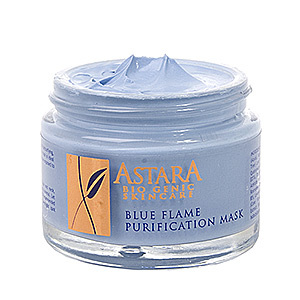 We already heard about the Violet Flame & Green Papaya Masks, but what about the Blue Flame? Made for oily skin, this mask has an ultra clearing and super cooling effect. Aloe hydrates while tee tree helps with any breakouts. Use as a weekly mask treatment or as an overnight spot treatment to stop any blemish in its tracks!